Getting to know Reyna Orta. 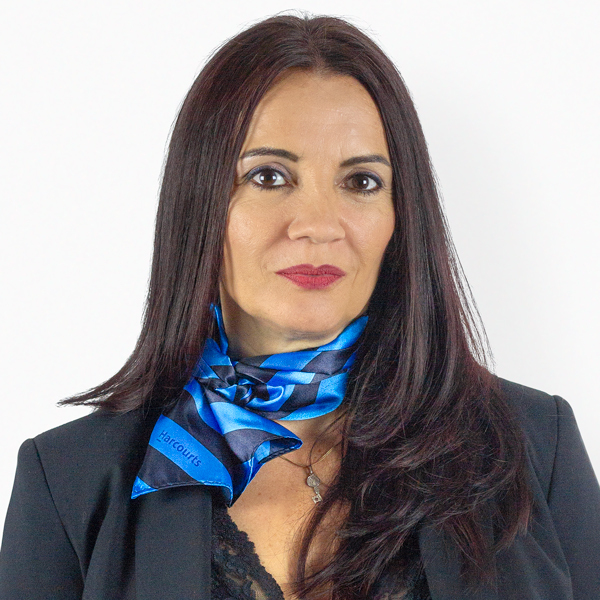 My name is Reyna Orta a bilingual Agent with one of the top Real Estate Brokerage. I have been selling homes in San Diego County, Riverside County and the Inland Empire area or over 25 years. I have a powerful background in residential mortgage financing. My negotiation and organization skills guarantee a smooth and wonderful process for my clients. I am dedicated and experienced in helping people with all their real estate needs. This kind of experience and dedication sets the standard for excellence in the industry. I know that real estate is a very personal business. It's the personal warmth and caring that I bring to every transaction that makes me one of the leading Real Estate Professionals in the community. I also have the educational background specializing in Broker Price Opinion reports as well as short-sales, foreclosure transactions as well as representing 1st time home buyers, buyers, sellers, investors and a probate specialist. My objective is to work diligently to assist you in meeting your real estate goals. I believe in treating and advising all my clients the same way I would do for my family. When you are an informed buyer or seller, you'll make the best decisions for the most important purchase or sale in your lifetime. That's why my goal is to keep you informed on trends in the marketplace using the latest statistics in your local area. It is very important to stay updated with the current market conditions that affect real estate. If you are considering buying or selling a home or would just like to have additional information about real estate in your area, please don't hesitate to call or e-mail me. Choosing a Real Estate Agent who has the tools, skills and experience to make your dreams come true can be as challenging as the selling process or home buying process itself. Let me make it simple for you, and help you avoid costly legal mistakes that can be made if you don't have the right team working for you. Please contact me any time with any of your Real Estate needs at (760)580-2851 cell or via email at Reyna4homes@gmail.com. "Expect Nothing But The Best"
What Reyna's Clients are Saying. Reyna Orta is the consummate real estate agent. She is knowledgeable and friendly. She exceeded all of our expectations. I would highly recommend getting Reyna to represent you. A Selection of Reyna's Recent Sales.